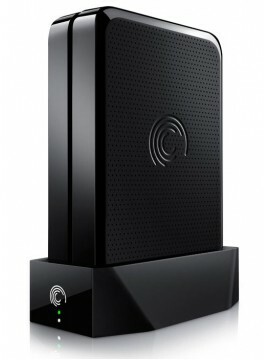 Specifications of Seagate 1 TB Backup Plus External Hard Disk General Specifications Brand Seagate Color Black Capacity 1 TB .. 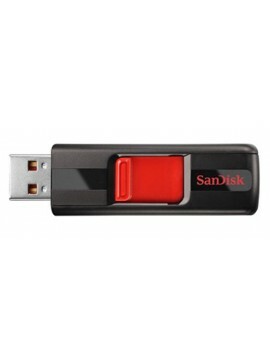 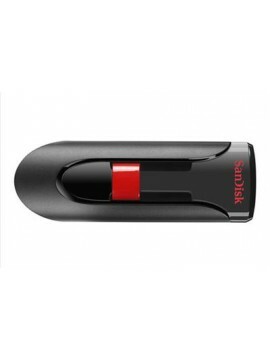 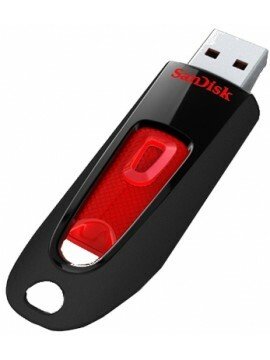 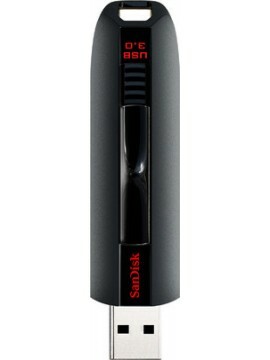 Specifications of Seagate 1TB Expansion External Hard Disk General Specifications Brand Seagate Capacity 1 TB Connectivity USB 3.0 .. 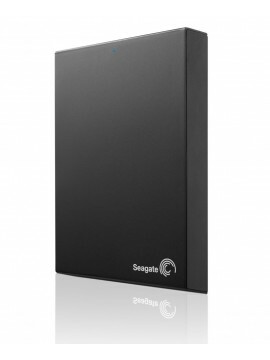 Specifications of Seagate 1 TB GoFlex Hard Drive Home NAS External Hard Disk General Specifications Brand Seagate Color Black Capacity 1..
Specification Of Seagate 1TB Wireless Plus Mobile Device Storage STCK1000300 - Gray Brand Seagate Model STCK1000100 Height.. 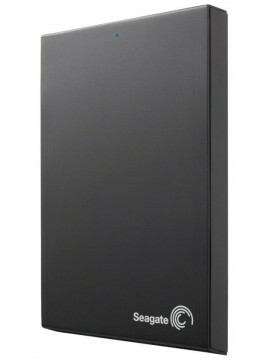 Specifications of Seagate ST902504EXA101-RK 250GB External Hard Disk Warranty Terms - Parts 2 years Warranty Terms - Labor 2 years .. 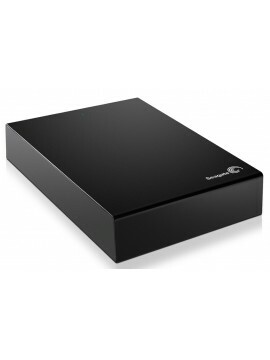 Specifications of Seagate 2 TB BackUp Plus External Hard Disk General Specifications Brand Seagate Capacity 2 TB Connectivity USB 3.0 .. 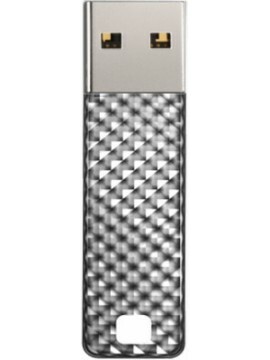 Specifications of Seagate 2 TB BackUp Plus External Hard Disk + Firewire adapter ( STAE123 ) General Specifications Brand Seagate Capacit.. 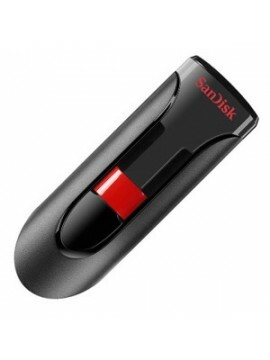 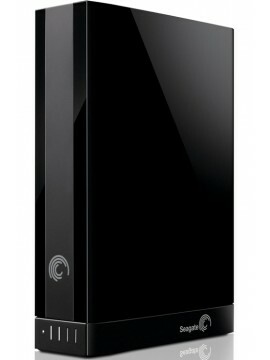 Specifications of Seagate 2 TB Expansion External Hard Disk General Specifications Brand Seagate Capacity 2 TB .. 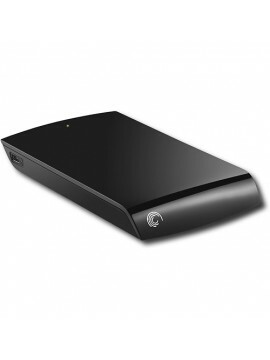 Specifications of Seagate 2 TB GoFlex External Hard Disk General Specifications Brand Seagate Color Black Capacity 2 TB Conne.. 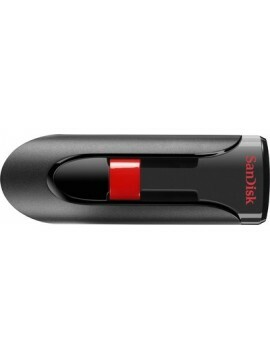 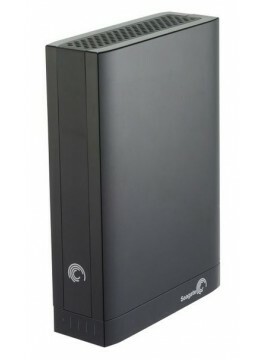 Specifications of Seagate 3 TB Backup Plus Hard Disk General Specifications Brand Seagate Capacity 3 TB .. 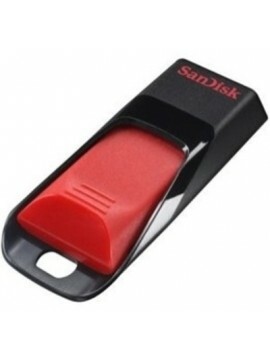 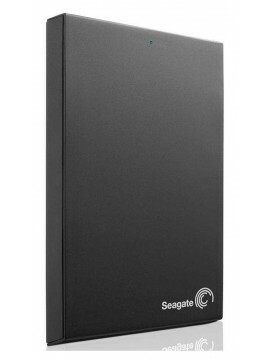 Specifications of Seagate 3 TB Expansion External Hard Disk General Specifications Brand Seagate Capacity 3 TB .. 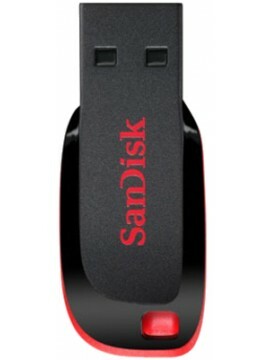 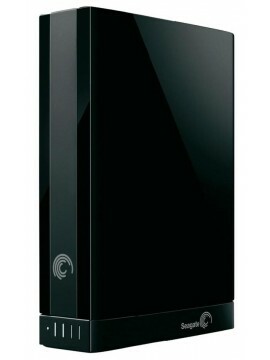 Specifications of Seagate 3 TB GoFlex External Hard Disk General Specifications Brand Seagate Color Black Capacity 3 TB .. 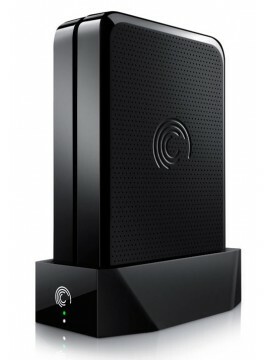 Specifications of Seagate 4 TB Backup Plus External Hard Disk General Specifications Brand Seagate Capacity 4 TB Connectivity USB 3.0 ..
Specification Of Seagate STBU500100 500GB External Hard Disk Warranty Terms - Parts 2 years limited Warranty Terms - Labor 2 years lim.. 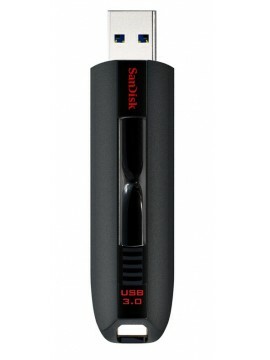 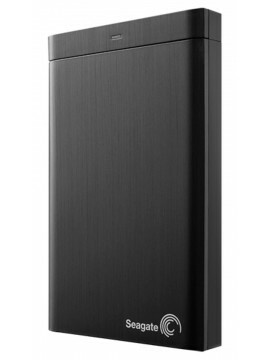 Specifications of Seagate 500GB Slim USB 3.0 Portable Drive STCD500100 General Specifications Brand Seagate Capacity 500 G..